Facebook has come under a lot of criticism over the last year due to all the privacy scandals and now it has been revealed that Facebook is paying teens to spy on them. TechCrunch have discovered that Facebook is paying people to install a Facebook Research VPN on their devices, this is similar to the Facebook Onavo Protect app that Apple banned from its Apple store last year for the way it tracked peoples data. 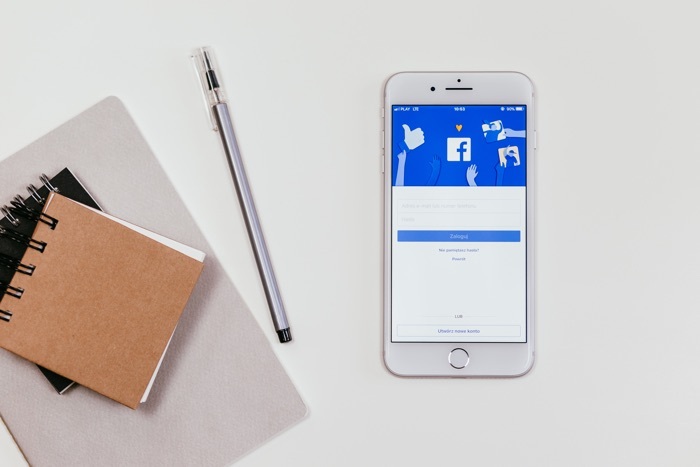 According to a recent report by TechCrunch, Facebook has been paying users between the ages of 13 and 35 a monthly fee of up to $20 a month to use the Facebook Research app on their device. TechCrunch reached out to Facebook about what was going on and the company has said that it will shut down the iOS version of its app, the Android version will continue. Facebook are shutting down the iOS version of the app because what they are doing is probably against Apple’s policies. The fact that Facebook is actually paying people to track exactly what they are doing is slightly worrying. The company has face a lot of criticsim over the way it handles our data, and so they should when they are doing things like this. Paying teenagers to track what they do online is basically a breach of their privacy as I am sure many of the teenagers who signed up to this did not understand exactly what was going on.